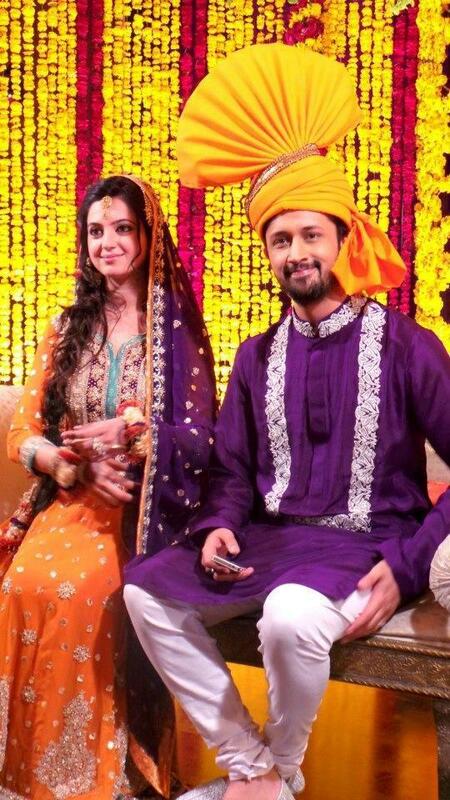 A bit sad news for girls who wished for Atif Aslam. 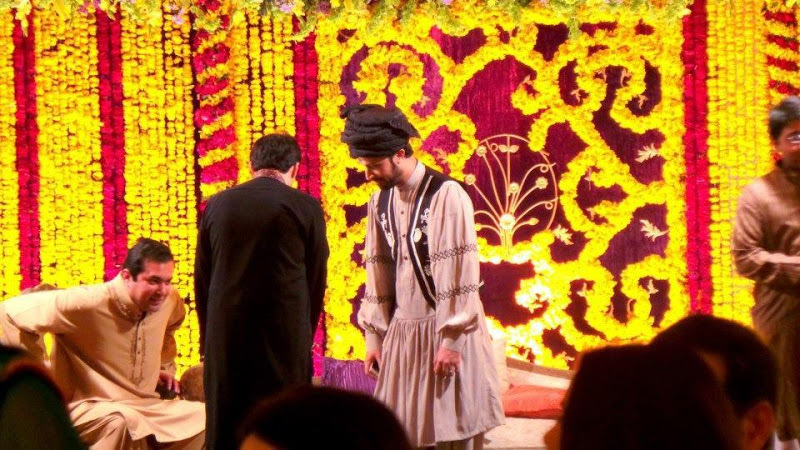 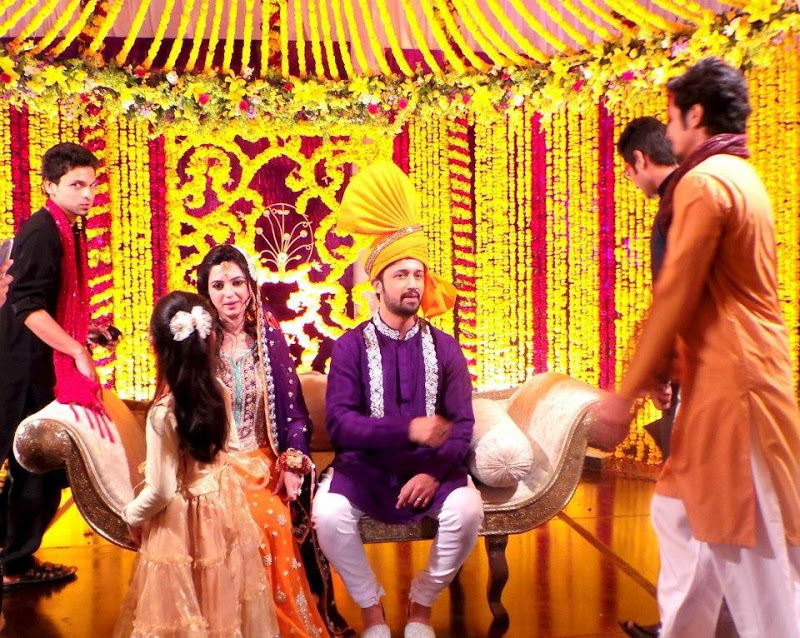 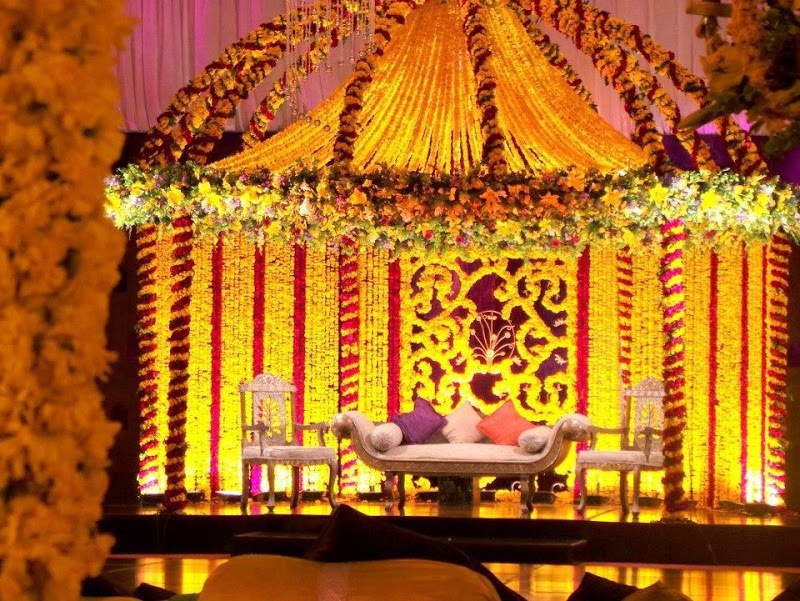 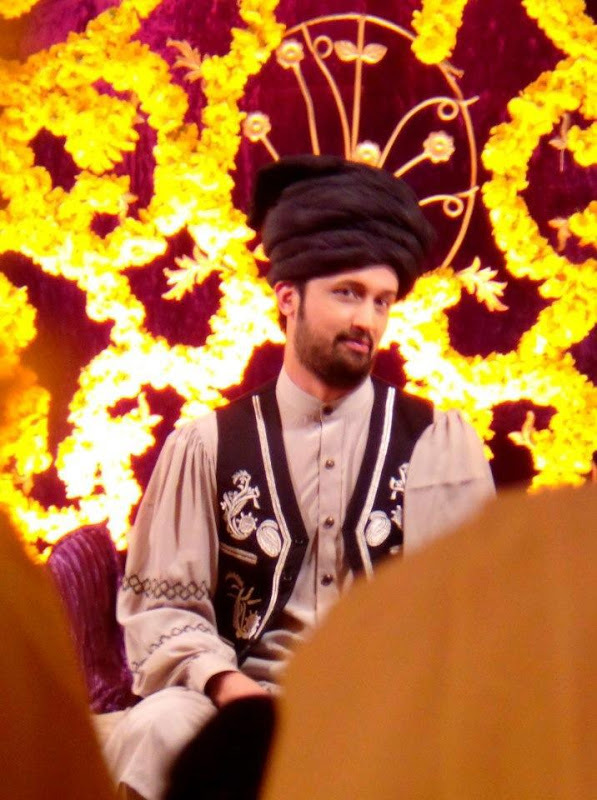 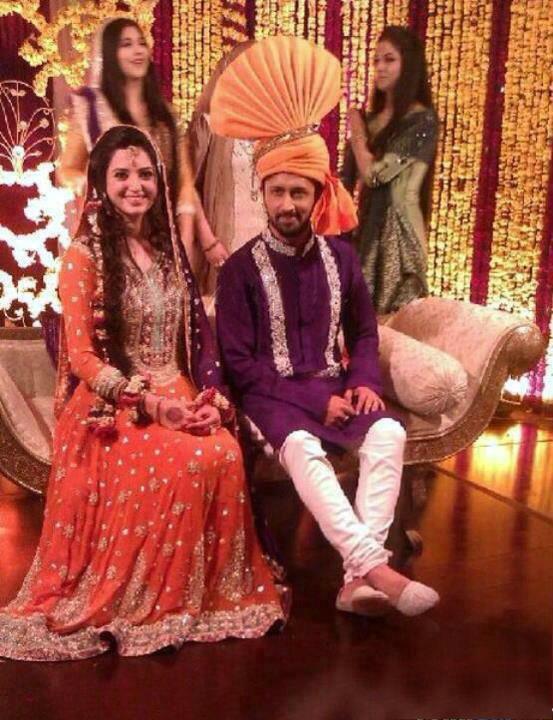 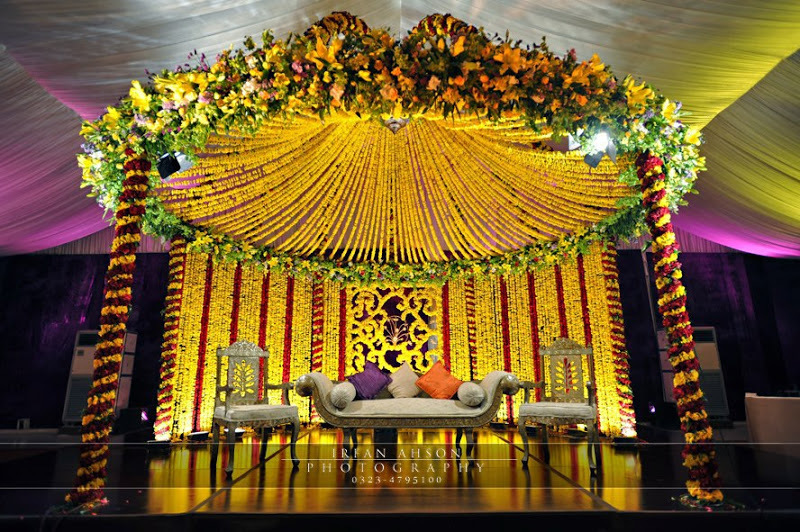 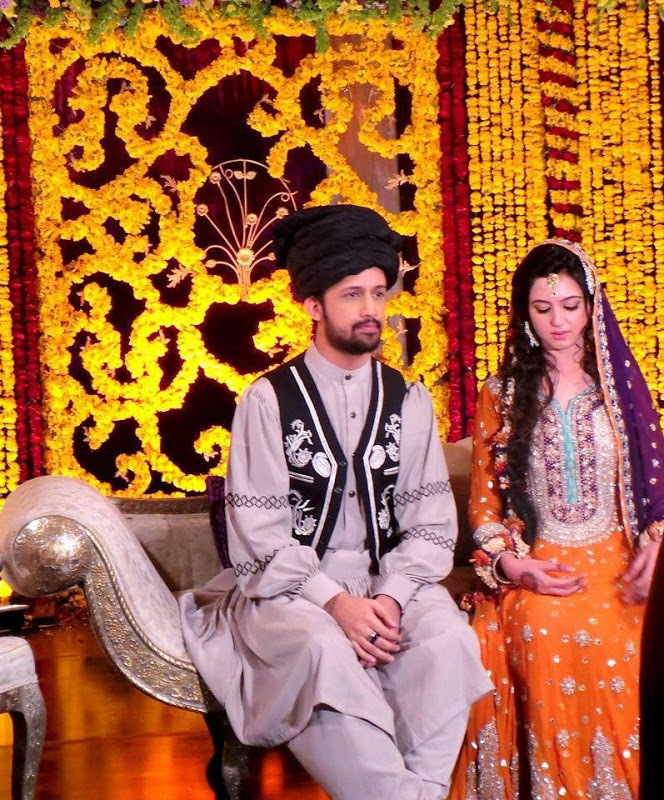 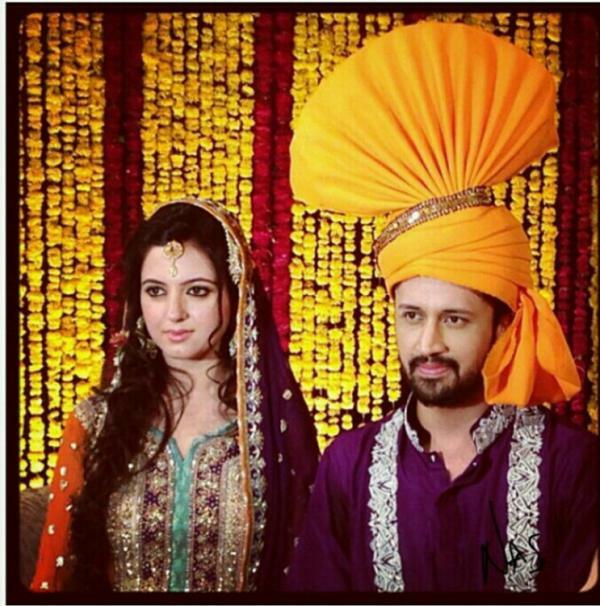 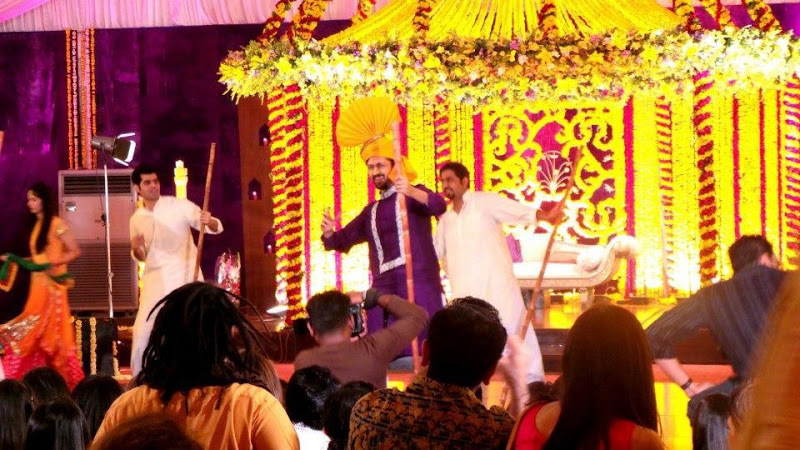 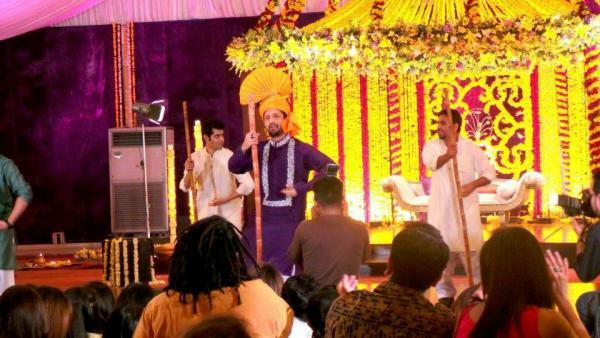 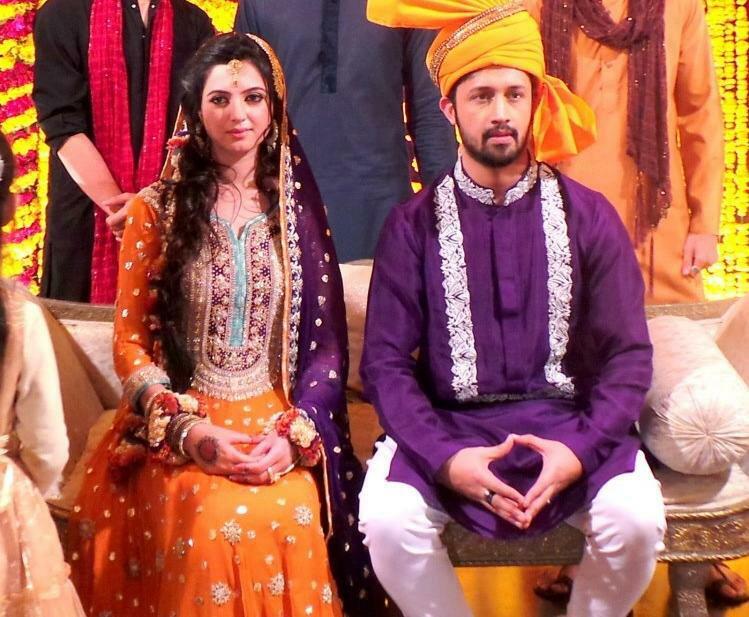 Atif Asalm got married yesterday with Sara Bharwana. 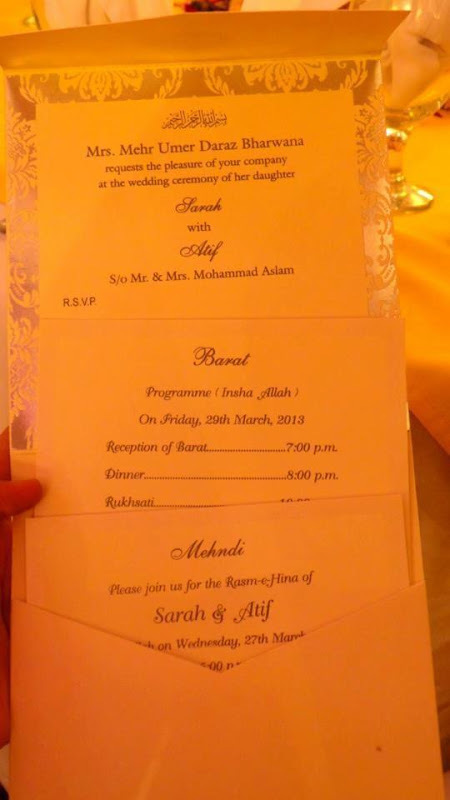 His choice is good as Sara is very beautiful. 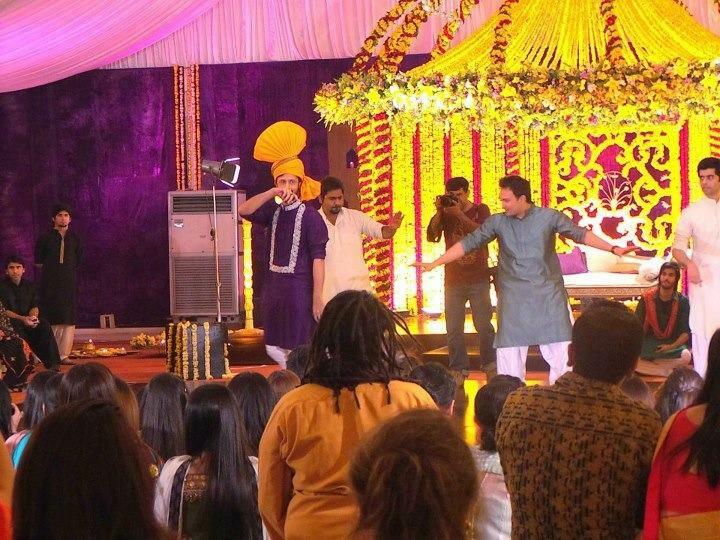 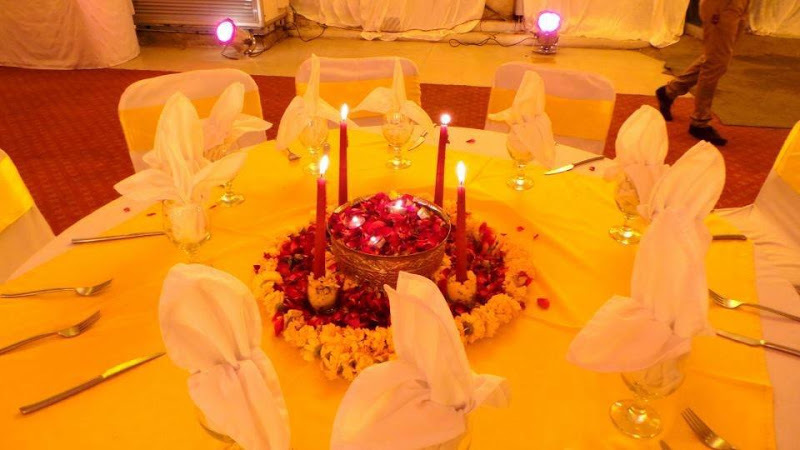 This was a function for close friends, family and only a handful of media people. 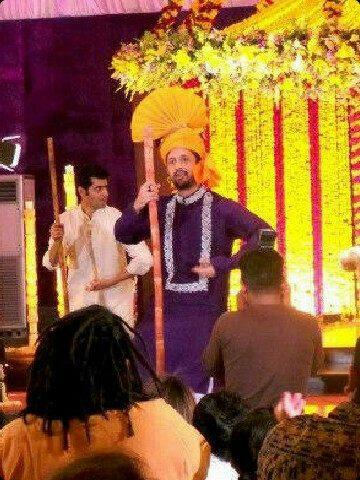 Not sure if Mahira was present in Atif's wedding.